They say they stats don’t lie. But if you were to have a look through these you’d notice something isn’t quite right. 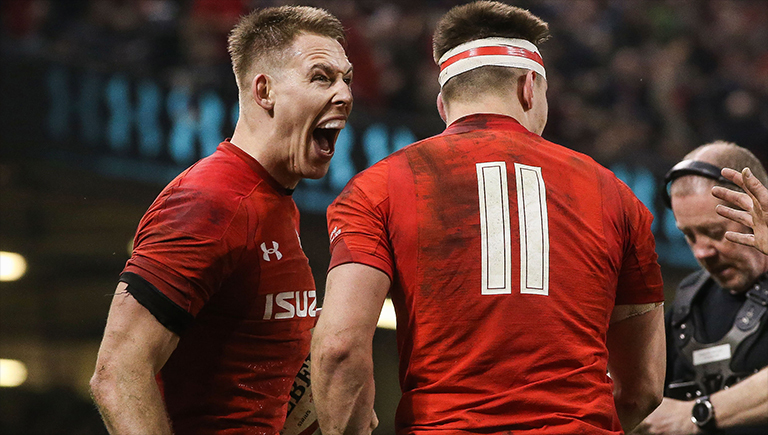 Wales were crowned Six Nations Grand Slam champions for the third time under Warren Gatland on Saturday – but as pointed out by Simon Thomas for WalesOnline, they got there despite finishing bottom off all the major post-tournament statistics. 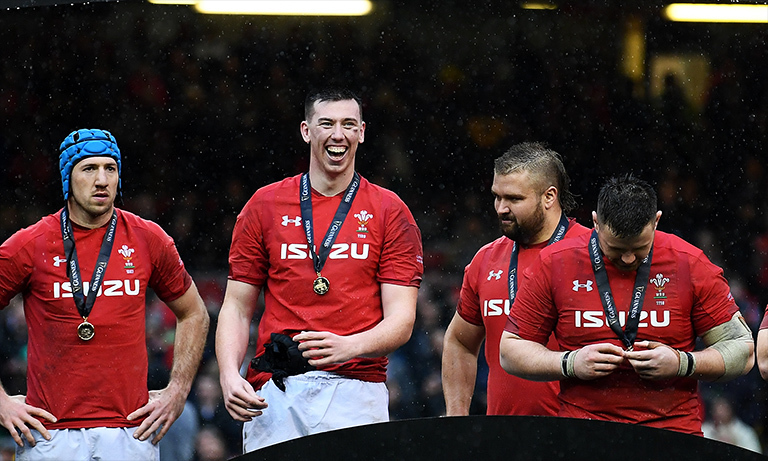 They scored the least amount of tries, made the least carries, turnovers, metres, tackle breaks and line breaks. And had the worst lineout of any nation in the tournament. But they finished top in every game on the one stat that truly mattered – the scoreboard. 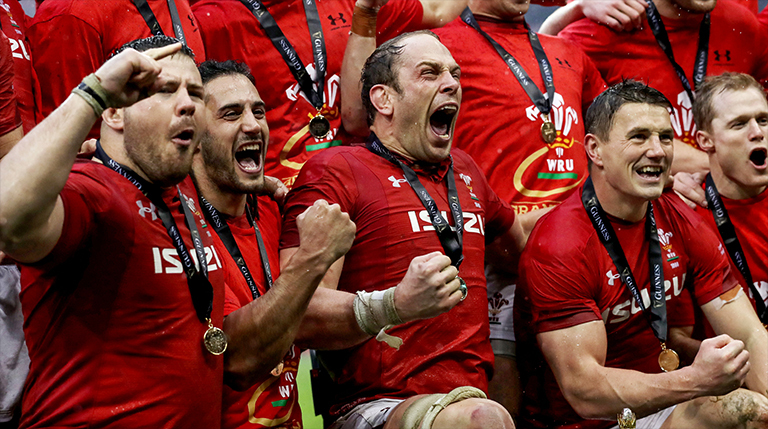 Six Nations stats where Wales finished bottom.